The children commented on how beautiful the old cars were compared to many modern cars. 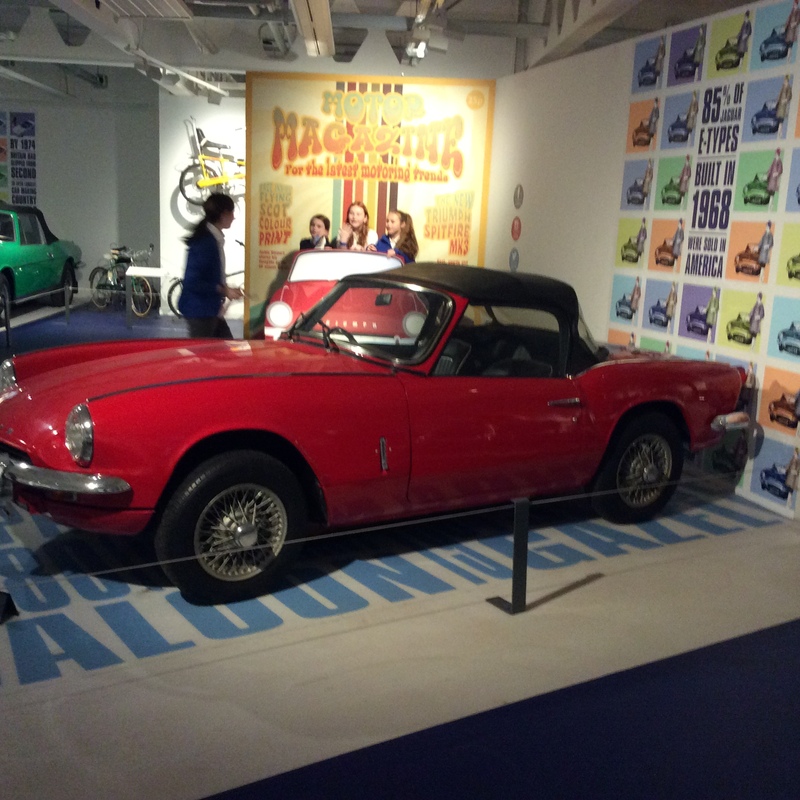 Key Stage 2 children enjoyed their inspiring visit to Coventry Transport Museum. 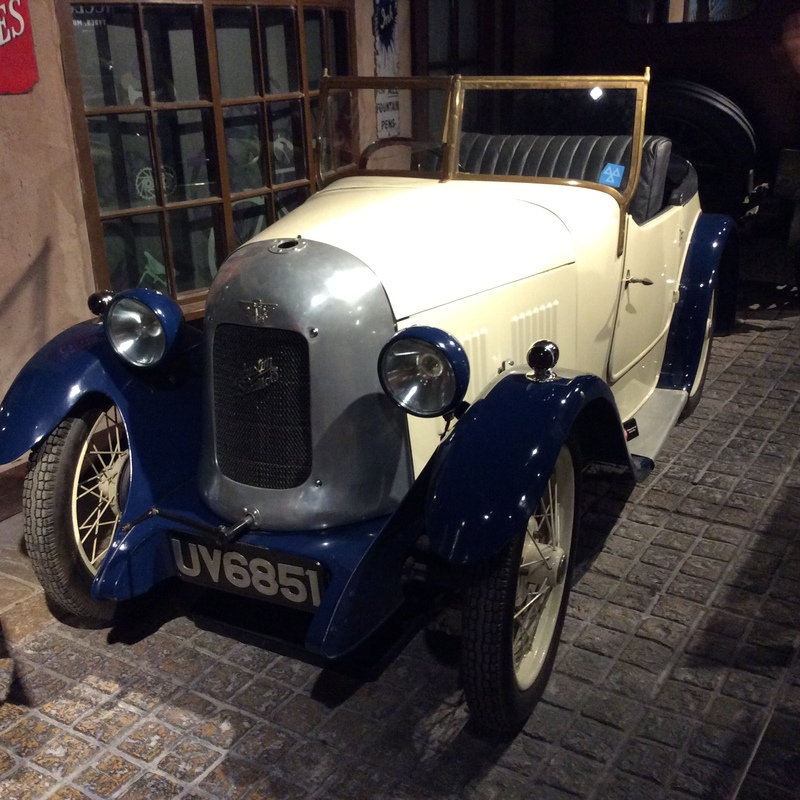 Together, pupils from Norwell and St Matthews investigated forces and designed their own cars and explored the museum where, they saw cars old and new as well as cars of the future. 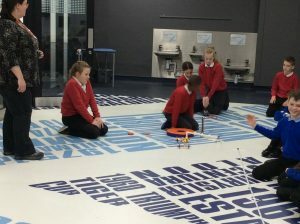 However the favourite part of the day for many was the simulation: children experienced what it was like to break the world land speed record in the world’s fastest car! A great day out, bringing learning to life for our pupils. 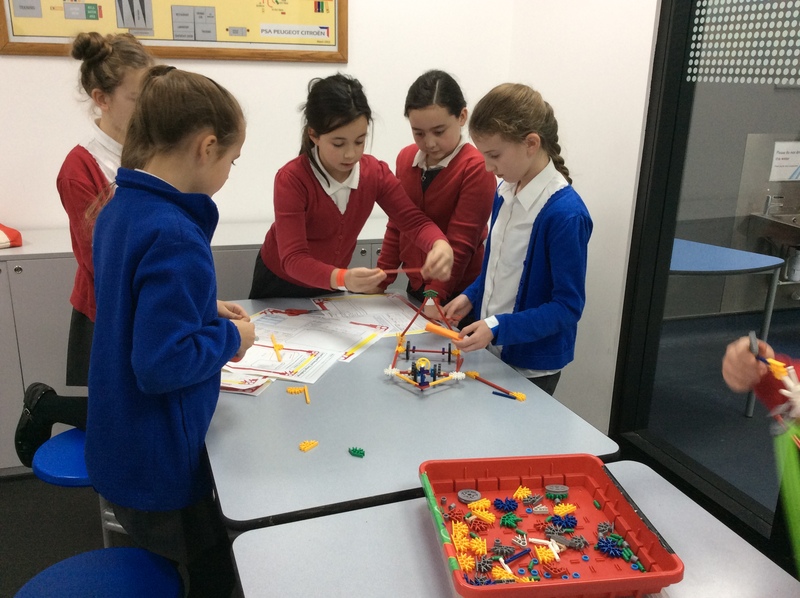 Working together to design our racing car.